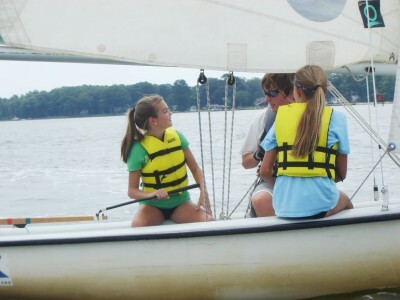 Southern Maryland’s premier sailing school is now accepting registrations for our summer Advanced Teen Sailing Classes. These week long camps are designed for students who have some previous sailing experience and wish to refine and improve their boat-handling skills to bring their sailing ability up to the next level. Students will also be introduced to sailboat racing and have an opportunity to hone their skills in a fun and exciting environment. An experienced US Sailing, Level 1 instructor, will teach these classes. 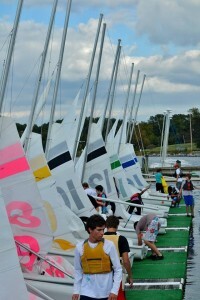 The Cost for each session is $200.00, plus an additional $50.00 annual membership fee for Sailing Center Chesapeake.